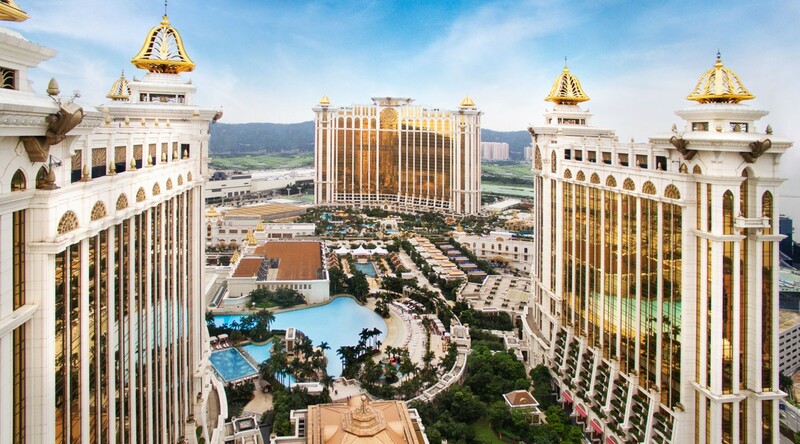 Galaxy Macau resort destination is Macau's first Asian-centric and fully integrated resort. Created especially for those who demand the ultimate lifestyle, Galaxy Macau promises to offer them an entertainment, leisure and travel experience found nowhere else in Macau. 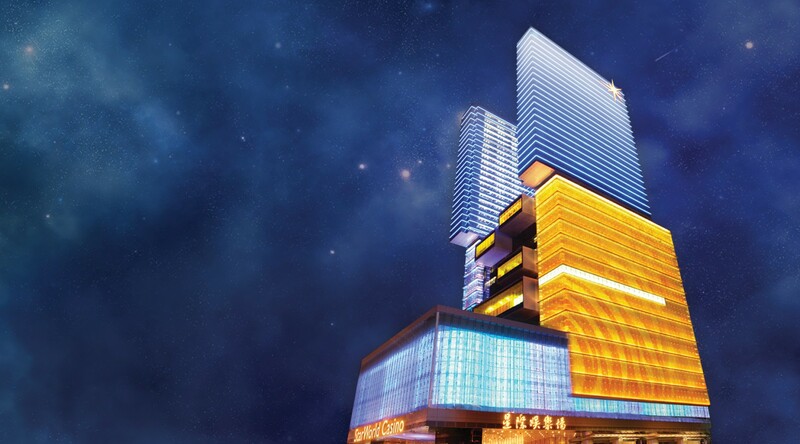 StarWorld Hotel, the first five-star flagship hotel of GEG, is located in the heart of Macau’s business and entertainment hub in Macau Peninsula – the Avenida de Amizade. 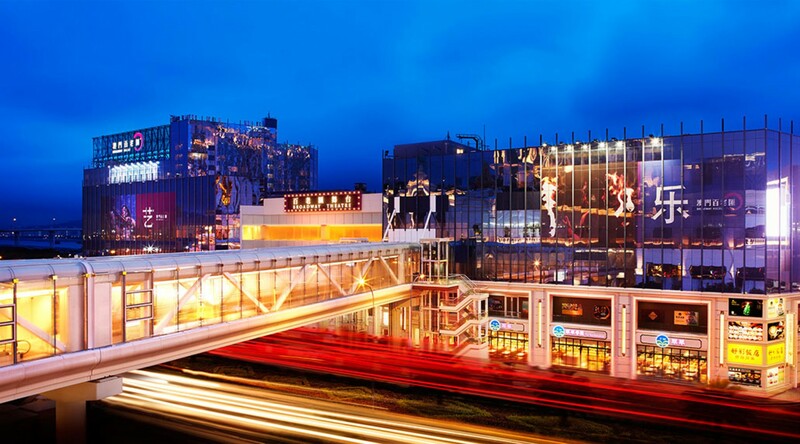 With an investment of over HK$5 billion, Broadway Macau is a story of celebration and authenticity for Asia and Macau where the sights, taste and sounds of Asia and the most authentic aspects of Macau are up close and personal.